other information Black Rose Records BRRCD005, 2014. Recorded in Connemara, and according to this review accessed 21 September 2015, during the spring of 2014. Released 27 March 2014 according to the Cran CD store accessed 21 September 2015. 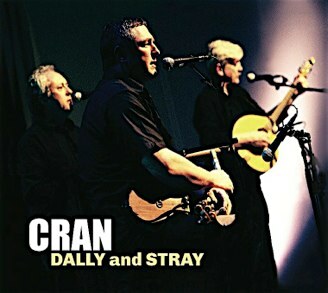 Liner notes were only published online, and references here were accessed from http://ronanbrowne.com/dally-and-stray-sleeve-notes/dallysleevenotes/ in September 2015. Not indexed here: track 9 (O Cò Bheir Mi Leam).